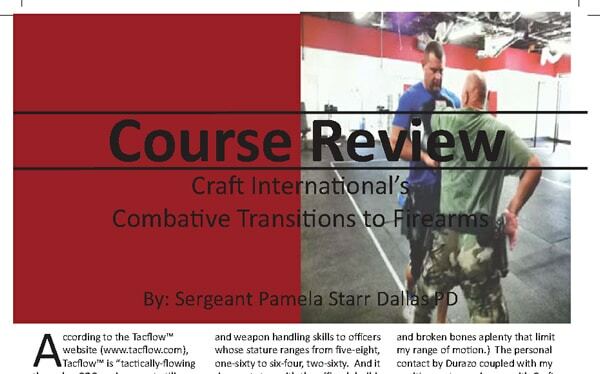 “According to the Tacflow™ website (www.tacflow.com), Tacflow™ is “tactically-flowing through a CQC environment utilizing all levels of force from carbine to hand-to-hand solutions.” It combines skills learned in the Kali and Silat styles of hand-to-hand combatives with the weaponry of law enforcement and military officers and it is the basis for Craft International’s close quarters combat courses (www.thecraft.com). The course is taught by Rigo Durazo who holds the title of Maha Guru in his style and has extensive experience in law enforcement and military operations. Quite an impressive resume for both the class and the instructor, but I must admit neither drew me to immediately register for the course. Several months ago, I wrote an article lamenting the fact that law enforcement continues to train with a one-size-fits-all mentality. 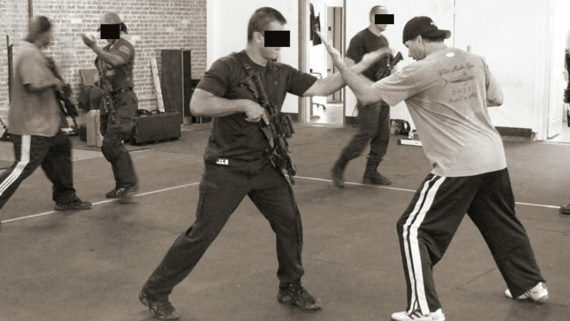 Though height, weight, and gender standards were eliminated in hiring practices more than forty years ago, I continue to witness academies and course instructors teaching the same fight techniques and weapon handling skills to officers whose stature ranges from five-eight, one-sixty to six-four, two-sixty. 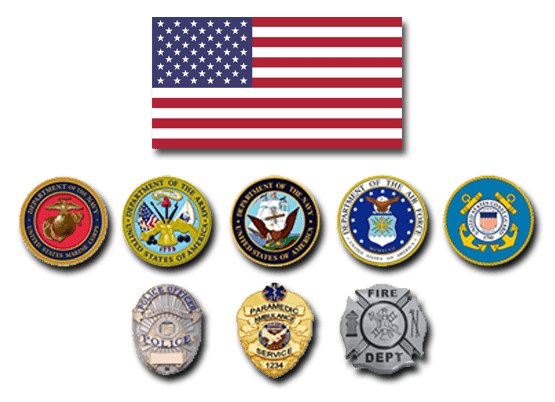 And it does not stop with the officer’s build- cops with limited mobility or physical deficits (caused by injury or otherwise) are expected to effectively use the same skills as officers in excellent health. The article was picked up by an on-line magazine and subsequently read by Rigo Durazo. Durazo contacted me, sharing that he agreed with my observation. He said the survival tactics used by officers cannot be based on muscle science and mere aggression, but must be based on ‘real intelligence’ – that is, intelligently identifying the threat, intelligently reacting to it, and most importantly, using intelligent tactics to control the adversary. Durazo offered me a spot in an upcoming Combative Transitions to Your Firearms course, maintaining that I would find the training applicable to my position as a law enforcement officer as well as functional and easily utilized for someone of my size, build, and physical limitations (five-eight, one-twenty, and broken bones aplenty that limit my range of motion.) The personal contact by Durazo coupled with my positive past experiences with Craft International prompted me to take Rigo up on his offer. First, Rigo is an unassuming and humble instructor. 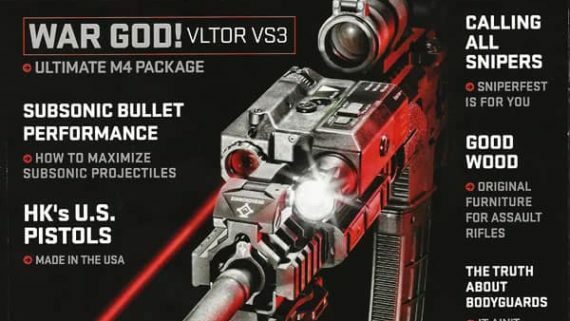 In the tactical training environment, we have all seen our share of posers, cocky bastards, and wanna-bes. Rigo is the exact opposite end of that spectrum. You immediately get the sense he knows what he is talking about. He does not brag about his experiences, but shares how his experiences have shaped his current training and how his knowledge will help you survive. Second, there is absolutely no down time in this class – no filler, no fluff, no crap used to fill a three day class that could be one day. As soon as the clock hits eight, students are introduced to the Tacflow™ system and training begins. Rigo assesses each student’s talent and ability and caters his method to the individual officer. It does not end with this assessment, however. Rigo asked me to state specifically what I was seeking in training and worked with me to develop tactics that I could not only easily learn, but could have total confidence in. That he takes the time to listen to his students speaks volumes about the passion Rigo has for the survival of law enforcement and military service members. 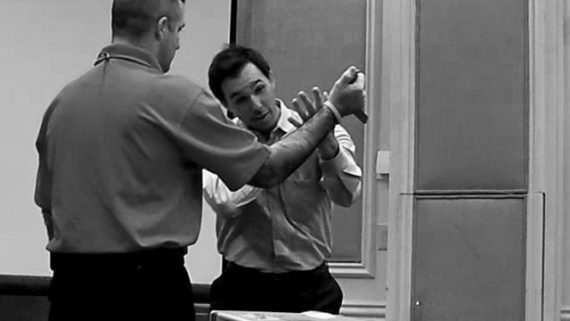 Last, this is not a defensive tactics class. Rigo’s method is based on hand-to-hand combat but does not stop there. We work in an environment of violence and it is inevitable that officers will have to physically control suspects. That control, though, may devolve to the point an officer must use deadly force. While many law enforcement training classes teach defensive tactics separate from deadly force tactics, Rigo teaches officers to smoothly transition from physical tactics to deadly force tactics, all with the aim of gaining the time, distance, and opportunity to win any confrontation.